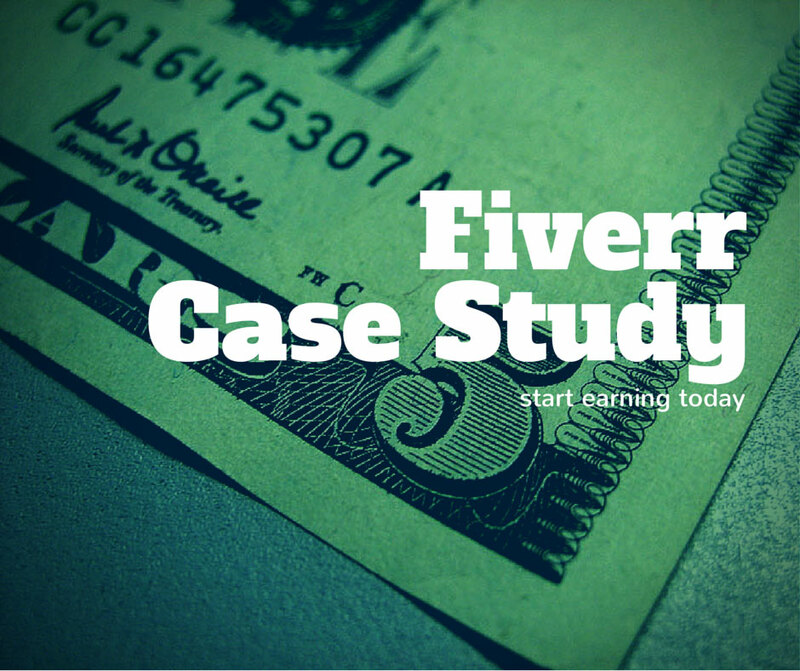 On this post I will show you how I make $50 per day from Fiverr with a brand new account! The last few days I decided to create an extra income stream from Fiverr.com which was my first income source back on 2013 when I started with Internet Marketing and Make Money Online. 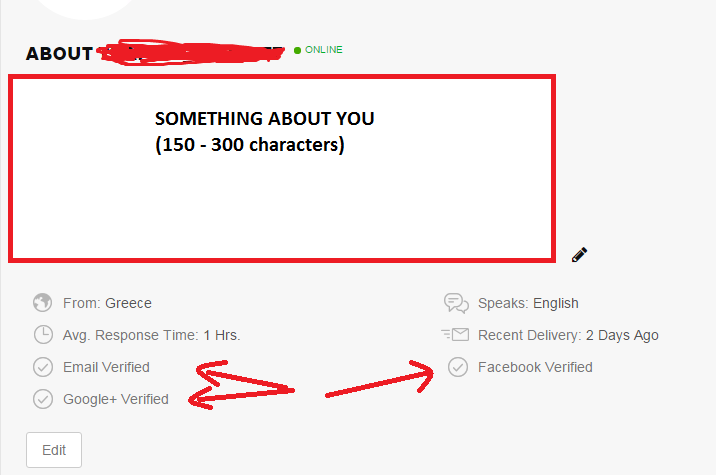 Actually with Fiverr you don’t even need any Internet Marketing skills or Knowledge and anyone can make $30-$50 per day on fiverr, even if you have joined Make Money Online niche 5 minutes ago. 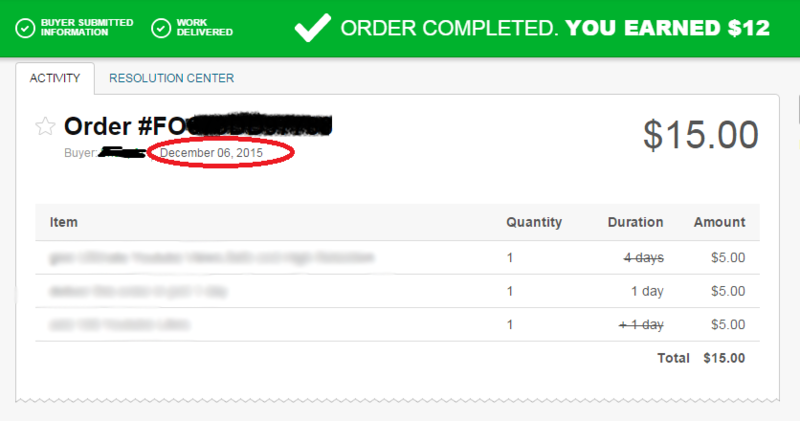 Well as I already said few days ago, I opened a brand new account and already make $50 per day from just 4 gigs. And as you can see above I have $50 Days without even become Level 1 Seller just imagine how much money you can make if you are Level 1 Seller and even better how much money you can make if you are Level 2 Seller. Oh and just to remind you that I have created just 4 gigs and I’m planning to create 20 gigs to maximize my income.. 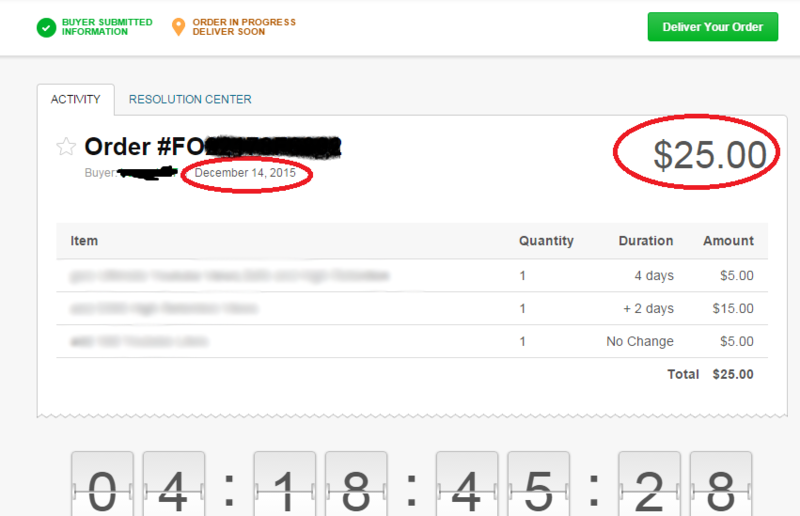 So do you still believe that it is hard to make $50 per day online?? I chose a Niche and what I’m going to sell on fiverr. First of course I did a small research to find the best selling niches and gigs on Fiverr. Also I decided to choose a niche and create gigs that I can outsourse and will not take to much of my time because at the same time I do a lot of things online and I don’t have time to spend on fiverr. I picked a nice username using the main keyword. This will help you on your gig ranking. Upload Profile image or Your Logo image using your main keyword. I Updated my profile description, write something about me, my experience on the niche and about my services. Some basic things you need to do when creating your gigs is to use Main Keyword on titile, 2-3 times on gig description, Tags, upload Eye Catching gig photo. Upload Video will boost your sales and probably your gig ranking too as fiverr.com like accounts who use videos to promote their gigs. Well that’s it and yes it is that simple. Now you can just create 20 gigs to maximize your income. However if you are serious and you really want to start making $50 per day online from Fiverr.com then I would highly recommend you to grab a copy of 5rr Enigma which is created from Top Rated Seller – Huw Hughes and Fiverr Experts Art Flair and Chris Cole. I also decided to give some Awesome Bonuses that will ensure your success on Fiverr if you take 5rr Enigma Today! I have never promoted and recommended any fiverr course in the past because most of the Fiverr product talk about the same things and most of them hide the best secrets and tricks from you. If you give up and quit on DAY 2 without even trying. If you get 5rr Enigma and don’t do anything. If you don’t Take Action Right now. 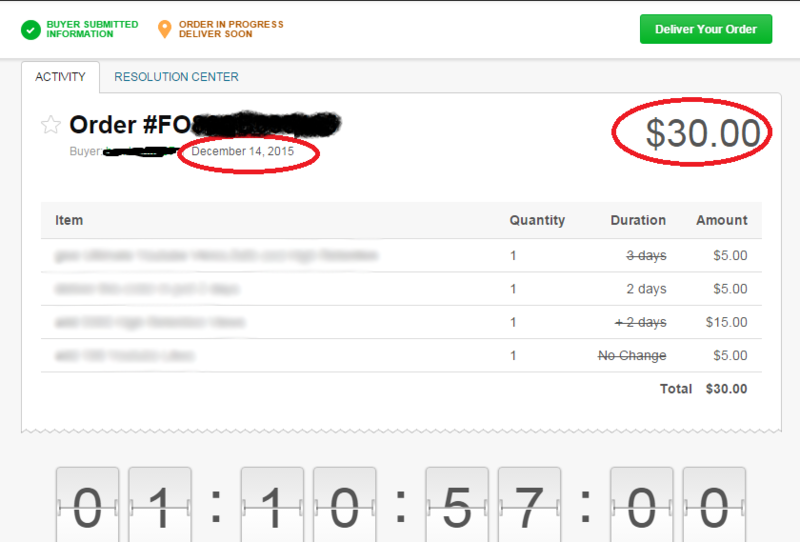 On this post I show you a real proof and how easy it is to make $50 Days on Fiverr with a Brand New Account. So with that been said and with totally zero risk as you have nothing to lose, do the smart move and Take Action right NOW and Grab your own copy + My Bonuses Here! 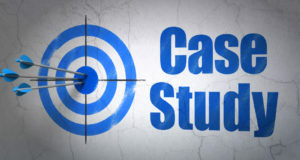 …When you get 5rr Enigma DON’T forget to check the Awesome OTOs which can help you even more to boost your sales and save you even more time with Case Studies, Done For You Gigs and Secret Ranking Tricks. They keep prices very low and in my opinion they totally worth, so don’t forget to check them out when your purchase 5rr Enigma!